Any parent will know that mornings can be manic! Getting the children fed, washed, dressed, ready for school, out the door and at school on time! Most mornings I am so busy getting everyone else ready that a lot of the time I forget about myself and skip breakfast. 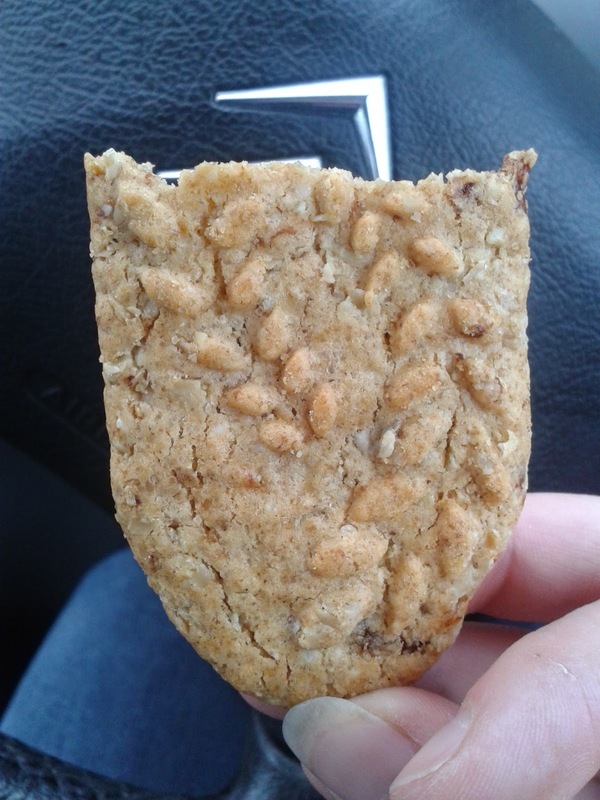 That is where Belvita Breakfast Crunch Biscuits come in! 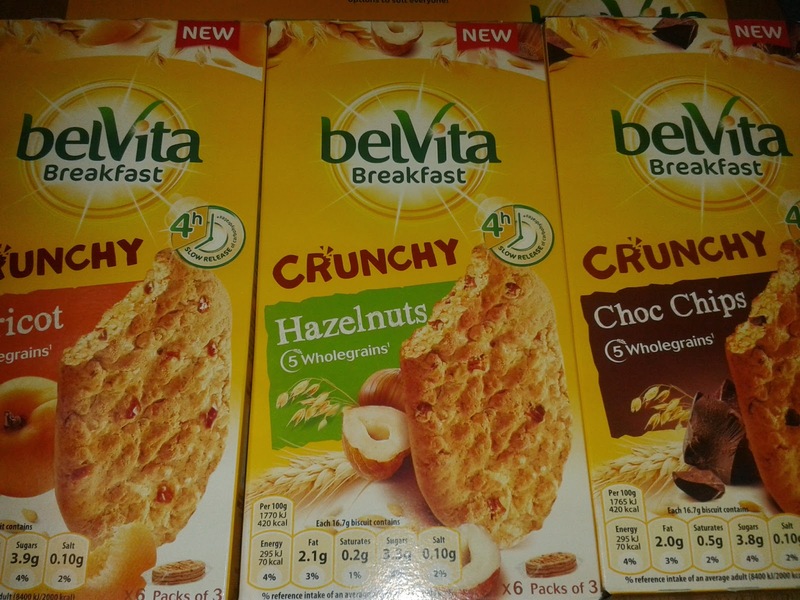 Belvita Breakfast Biscuits come in three delicious varieties, Apricot, Hazelnuts and Choc Chip. Belvita biscuits offer a quick and easy way to ensure that you start the day as you mean to go on with a balanced yet delicious breakfast and gain a #MorningWin! 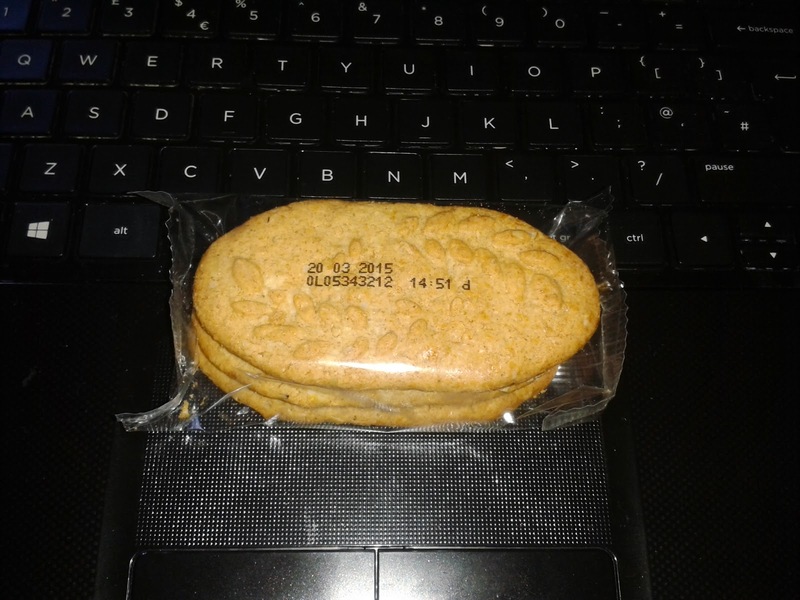 Each packet contains 3 Belvita biscuits that provide slow release carbohydrates. Accompanied with a plain dairy product for dairy intake, a fruit for vitamins and a tea or coffee for your hydration and you will have had 20% -25% of your daily nutritional needs that are recommended. Another way to get a #MorningWin! Belvita are perfect to eat while you are busy working. Driving the school run or going on errands. I have found that I have not been the only one that has enjoyed the crunchy Belvita biscuits. My hubby has been taking them to have once he arrives at work early in the morning. 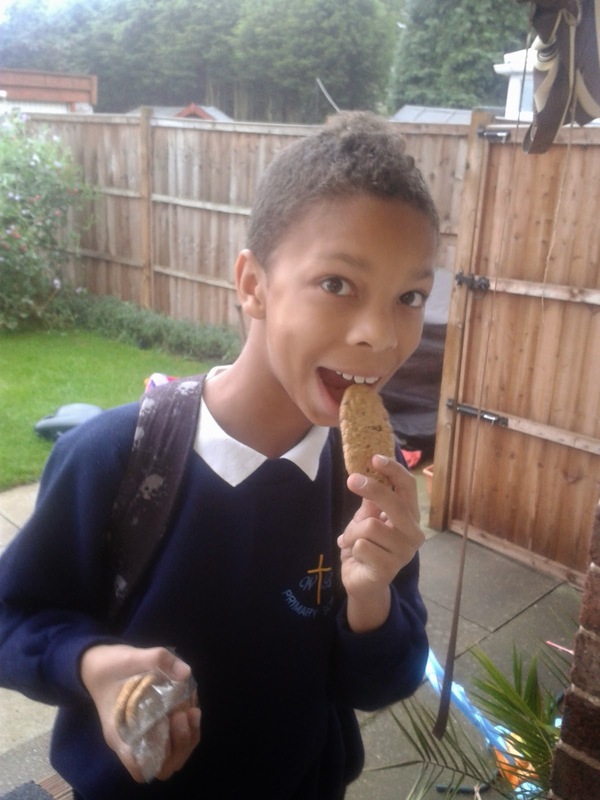 Joseph has enjoyed them on his walk to school and the twins have loved the choc chip variety! We have found that all of the varieties are delicious, however our favourites have been the choc chip (hubby and the children) and my favourite has been the nutty hazelnut ones. 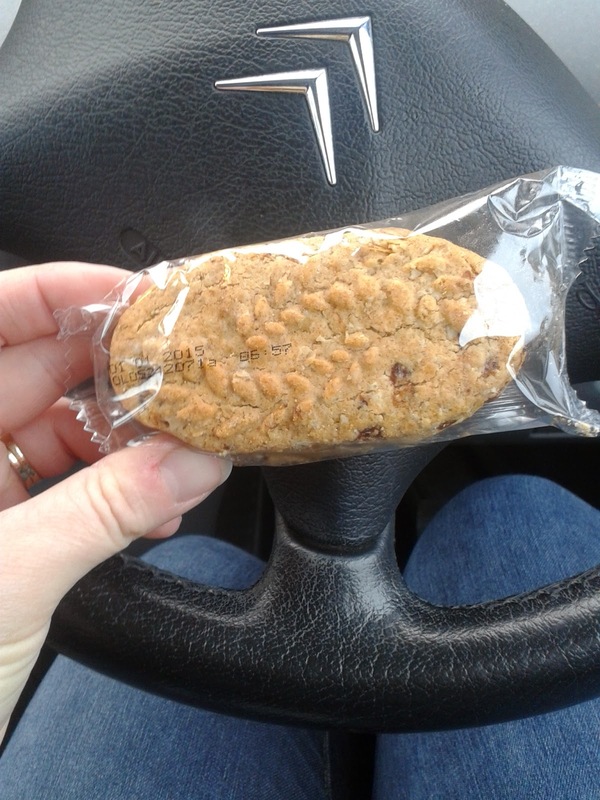 With them being extra crunchy I have found that the hazelnut biscuits are perfect for dunking in a cup of coffee! These biscuits are ideal for the whole family! Disclosure: This post is an entry for the #MorningWin linky challenge sponsored by belVita Breakfast. Learn more here and linking here.